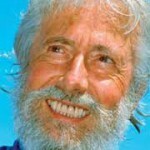 Jean-Michel Cousteau, renowned ocean explore, environmentalist. 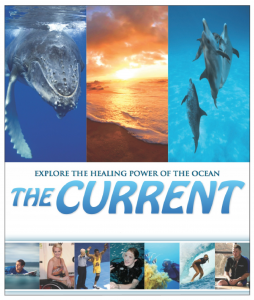 Bethany Hamilton, ‘Soul Surfer’, shark attack survivor, professional surfer. 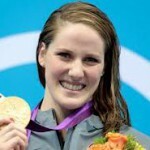 Missy Franklin, world record swimmer, Olympic multi-gold medalist. 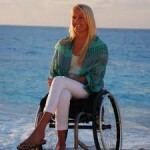 Mallory Weggemann, multi-world record swimmer, Paralympic gold medalist. 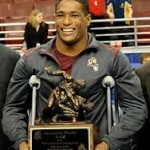 Anthony Robles, NCAA Wrestling champ, ESPY winner. 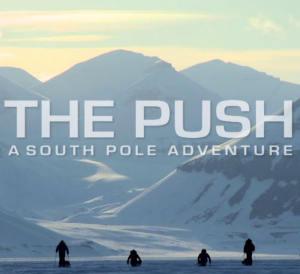 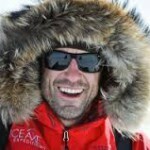 Grant Korgan, adventurer, first adaptive athlete to push to South Pole. 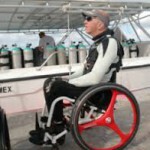 Leo Morales, cancer surviver, world record deep sea diver. 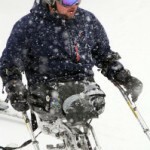 David Hosick, quad-scuba instructor, adaptive athlete. 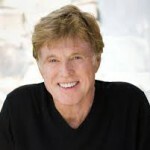 Robert Redford, actor, founder of ‘Sundance’ film festival. 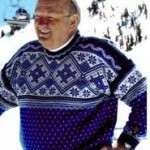 Warren Miller, legendary ski-film producer. 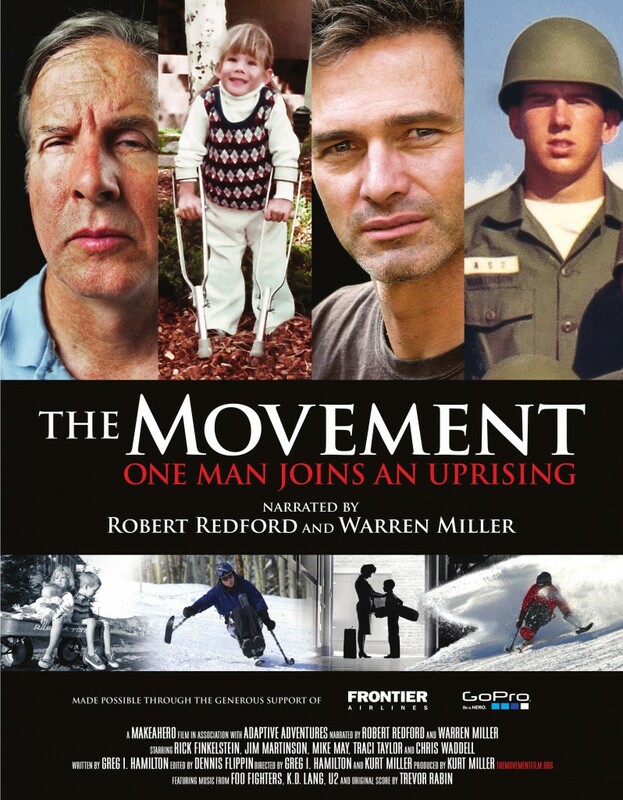 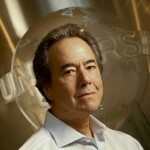 Rick Finkelstein, Universal Picture Executive, adaptive skier. 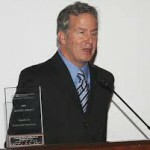 Jim Martinson, veteran, National Disabled Ski Hall of Fame award recipient, and innovator of adaptive sports equipment. 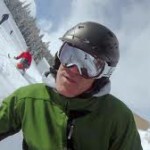 Chris Waddell, Paralympic Gold-medal skier (13 x medalist) and wheel-chair track athlete. 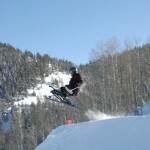 Mike May, speed-skiing record for a blind skier, decorated professional. 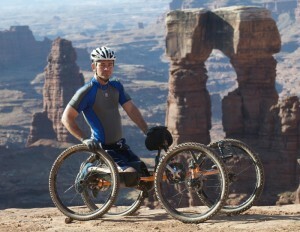 Matt Feeney, two-time U.S. off-road champion and accomplished handcyclist and ski instructor. 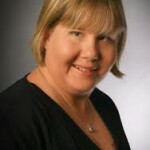 Traci Taylor, everday hero and representative of the March of Dimes.